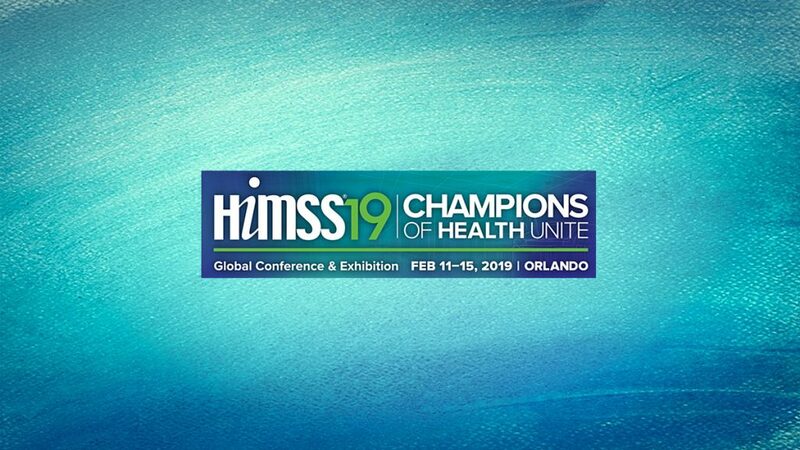 HiMMS is the leading health information and technology conference, bringing together 45,000+ professionals from 90+ countries for the education, innovation and collaboration they need to transform health through information and technology – all at one time, all in one place. Visit the CyberPower team February 11-15, 2019, at Orange County Convention Center, Orlando, FL. Stop by the CyberPower booth #4991 and say hello. Discover the latest advances in power protection and check out our UL 60601-1 TESTED, medical-grade UPS devices.